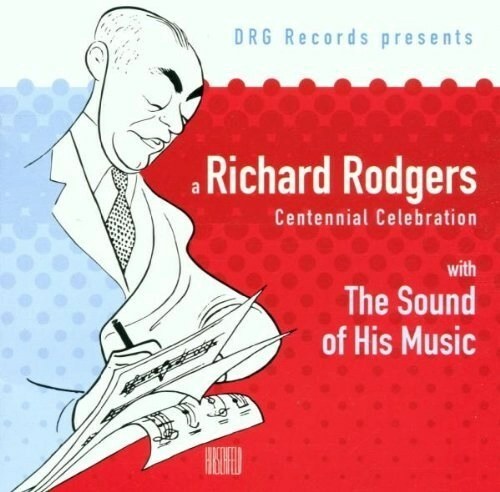 … a musical rarity: a belter with a velvet touch. 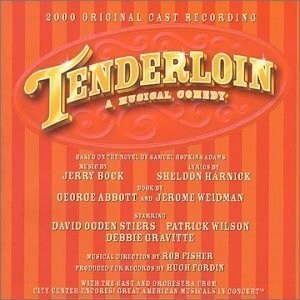 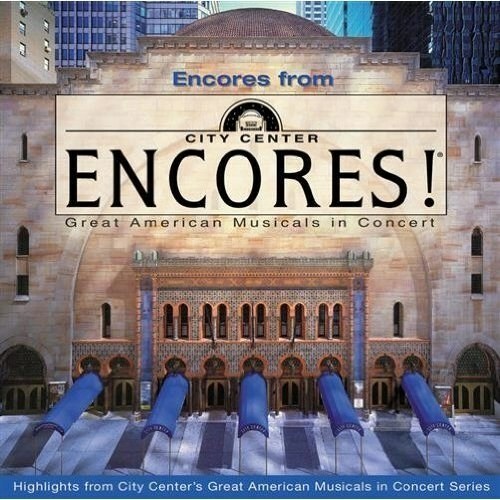 Melissa’s performance of “Johnny One Note”, from the Cast Recording of City Center Encores! 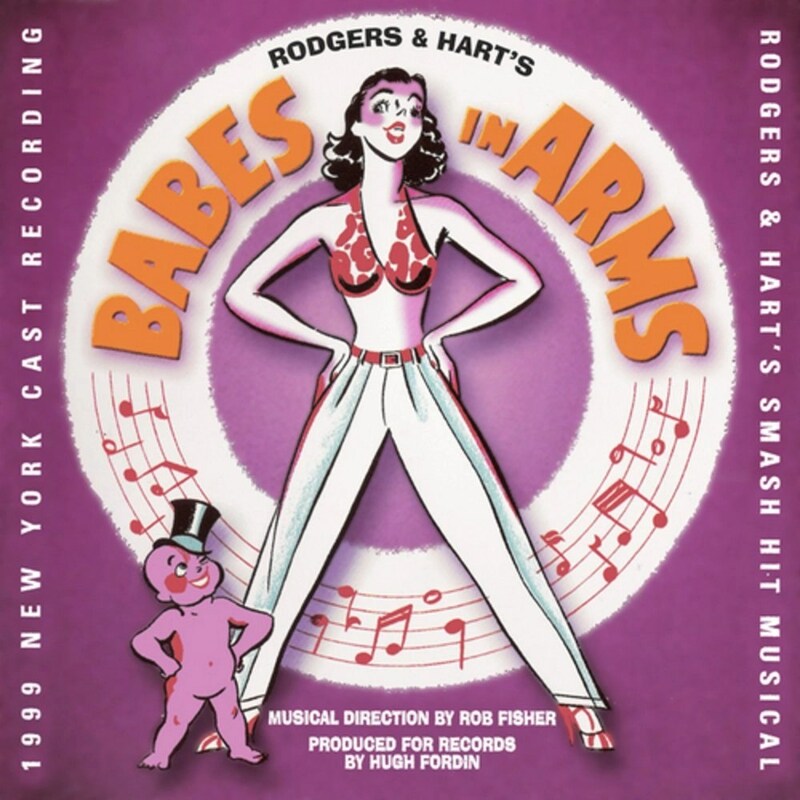 Babes in Arms, is included on “Encores from Encores” and “A Richard Rodgers Centennial Celebration”, with recordings by Lena Horne, Shirley Bassey, Patti LuPone, Faith Prince, Elaine Stritch, Barbara Cook and many more….